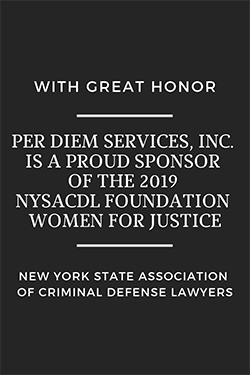 Per Diem Services, Inc. provides temporary per diem attorneys to handle your conferences, depositions, and other court appearances anywhere in New York State and New Jersey. We regularly appear in the Supreme and Civil Courts in the counties of Queens, Kings, New York, Bronx, Richmond, Nassau, Suffolk, Westchester, and Rockland. Our office carefully hand-pick attorneys with a minimum of ten years of litigation experience to handle your matters so that you can rest assured your case is in good hands. Our goal is not to meet, but exceed your expectations and create more value than anyone else. We pride our service in the availability to handle appearances that many other attorneys would be unavailable for, such as landlord/tenant, immigration court, traffic court, family court and foreclosure settlements. We also welcome appearances of a complex nature and can appear at federal court, depositions at upstate correctional facilities, appellate argument or jury selection and trial. Our ability to handle such a vast array of matters makes our service second to none. At the end of the day, Per Diem Services is the most effective resource to manage your daily court calendar and by helping you to manage the flow of your practice, your office will realize a much greater financial value and return for your clients! Call us today at 516.295.2237 if you want to speak with us now or please feel free to order an appearance on our per diem legal services order form. We’re always ready to serve. 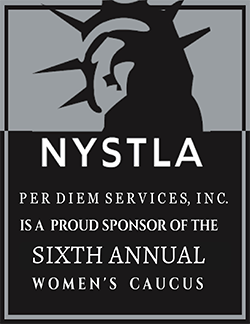 Per Diem Services provides temporary per diem attorneys to handle legal appearances of almost any nature in both state and federal court and can also include, but is not limited by, appearances at depositions in upstate correctional facilities, conducting oral argument at the Appellate Division, or jury selection and trial. With the appropriate preparation from your office combined with strategically assigned counsel, we have the versatility to handle a wide variety of legal matters. “…terrific service at a very reasonable price and can really bail you out of difficult situations, even at the last minute. I highly recommend him and his firm.” – Richard G. Monaco, Esq. 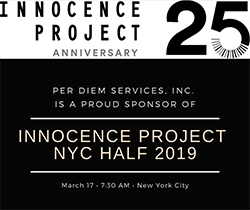 “…[Per Diem Services]… follow our instructions to the letter and handle court appearances with skill and professionalism.” – Anthony J. Montiglio, Esq. 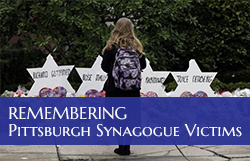 “As a solo attorney, it is very difficult to be in more than one place on a given day. I know that I can count on Per Diem Services, Inc. to help me out in those situations. The attorneys are as well-prepared for court appearances and EBTs as if they are my own associates. Thank you Samson!” – Jeena Belil, Esq. 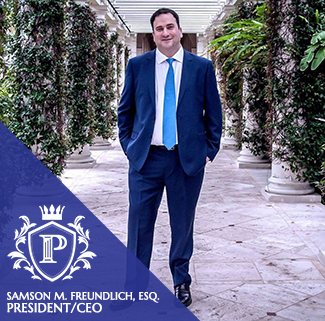 “Over the past 3-4 years, I’ve hired Samson Freundlich, Esq. and Per Diem Services, Inc. for many last-second court appointments, defense examinations, etc. 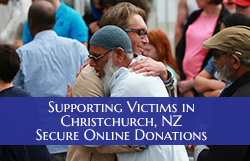 in the NYC metropolitan area and they have always come through.” – John H. Fisher, Esq.